Sport Timer - Jenxer Co. Ltd. 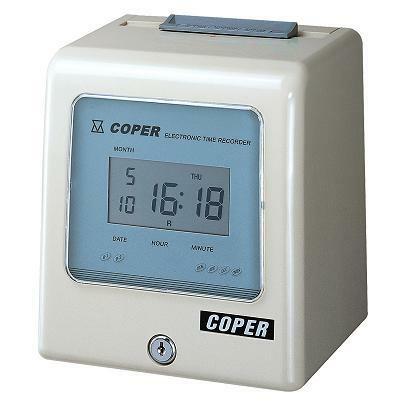 The Sport Timer is the common equipment used in athletics. It is very importance that the timer can record the running time of each athlete accurately and quickly. 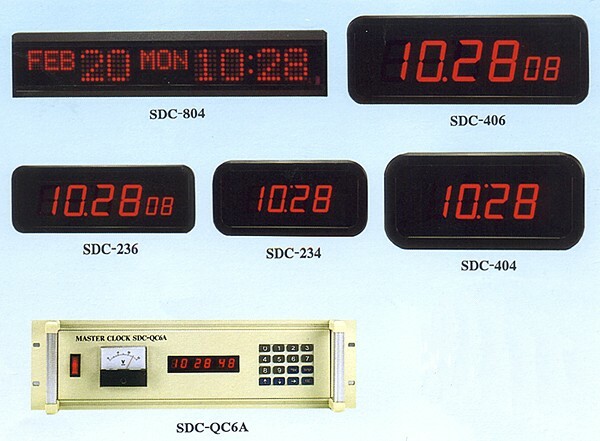 Being the leading manufacturer of time recording equipments such as sports timer stopwatch in Taiwan for 17 years, the quality of our products has gained reputation from customers all over the world. 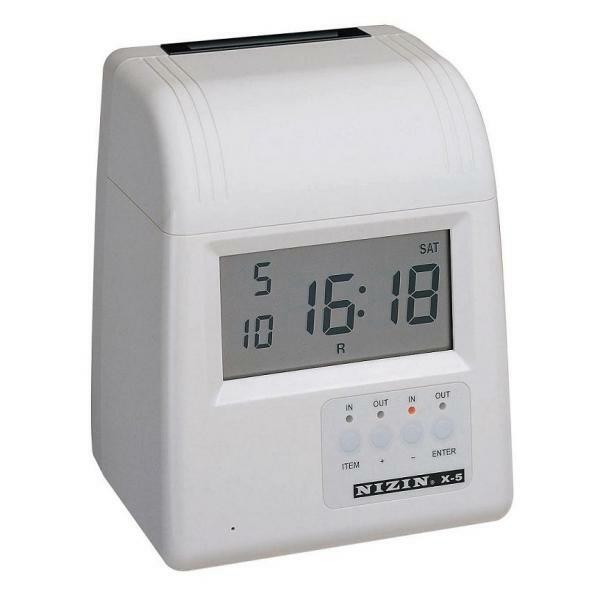 Specializing in offering sport timer, time recorder, and other related products, Jenxer provides products with great quality. If you are looking for the reliable manufacturer and supplier, just contact us for getting the specific item most fit your requirements. With years of experiences on making time relating devices, the high standard and strict examination of the production line is the guarantee of the products made by Jenxer. Do you have your own sport timer now? If not, don't be hesitated to order the best one from us. We believe we can meet all customers needs. Timer & scorer: basketball, wresting, karate, team handball. Score & sets: volleyball, badminton, table tennis. Timer & shot clock/score: basketball. Match & pin timer: judo. Round & break count down timer: boxing. Program timer: max. 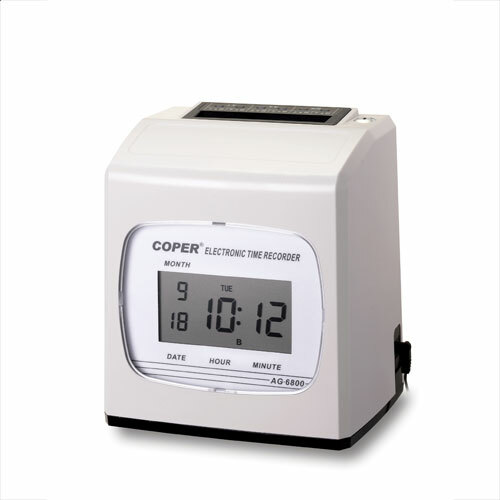 9 different timer continuous count down for up to 99 times. Stop watch: hours, minutes, sec. and 1/100 sec. running contest. 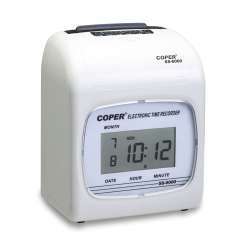 Clock & alarm: alarm on/off current clock. Plug & play, easy to use. Built-in operator on the back, large display in the front. 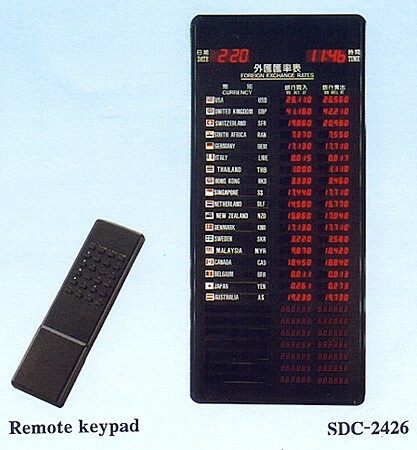 Optional 4-buttons remote controller is available. Provide timing & scoring for various sports such as basketball, team handball, wrestling, boxing & judo. Scoring for tennis, badminton, table tennis. Stopwatch for running contest. 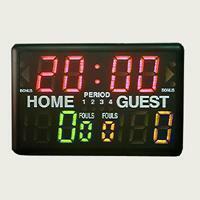 When not used in sports, it can be used as digital clock with alarm function. 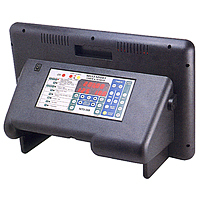 Rugged construction, built-in handle, reliable solid-state electronics.